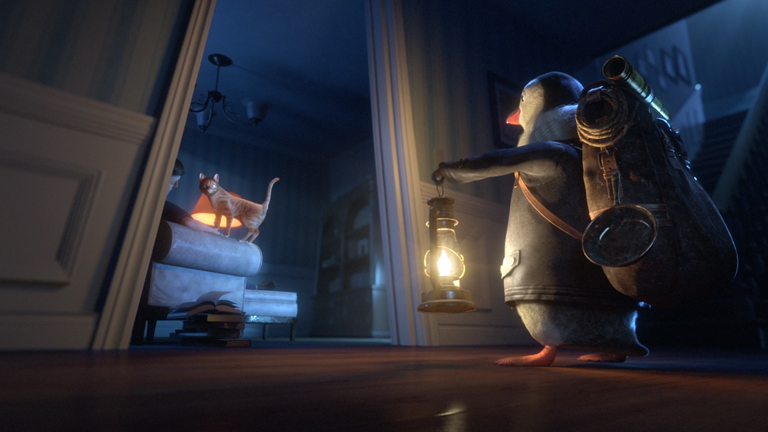 For British Gas, we developed Wilbur, the explorer penguin. A charming and loveable visitor from colder climes who had never before experienced the warmth of home in this way. Staring in amazement at all that he sees – from a box on the wall featuring a mysterious blue flame (his first sight of a boiler), to steamy hot water and a lovely warm radiator, we experience the wonders of a home in an emotive and wonderful way – celebrating the everyday luxuries to be thankful for. 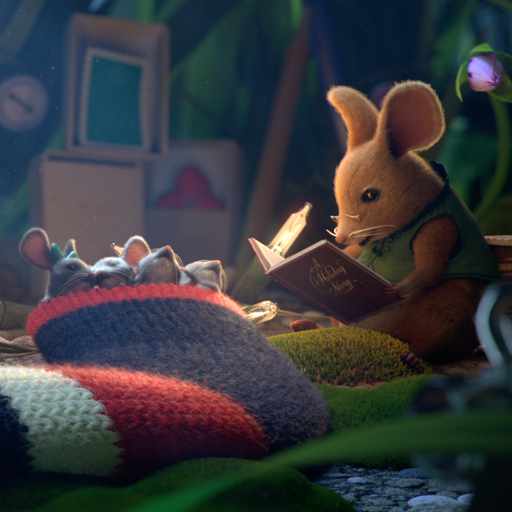 The lead TV ad is the most viewed YouTube film of all time for British Gas with 1.6m views and +9% growth in Facebook likes at launch. Alongside this, our campaign had an incredibly potent business impact. 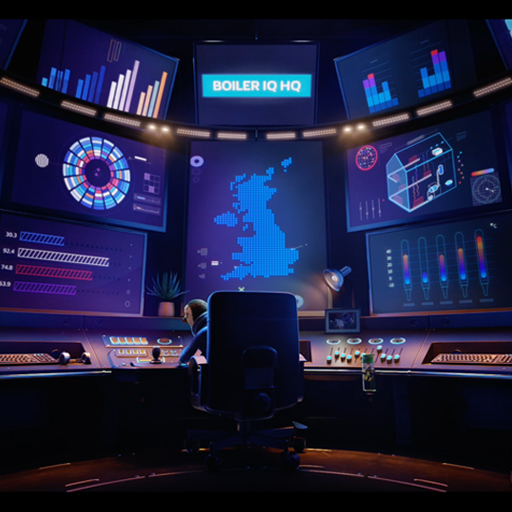 The campaign drove significant sales uplift for the boiler and central heating care products featured. Additionally, sales were driven for British Gas’ plumbing, electrical and gas appliance cover contracts. Finally, 44% of respondents felt significantly better about being a British Gas customer. 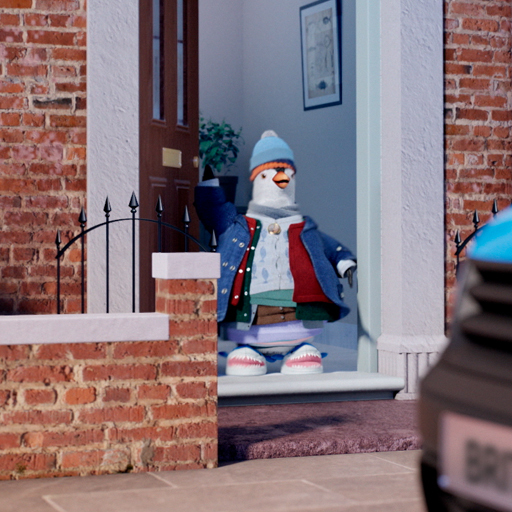 British Gas rewarded customers in an even more engaging way with a limited-edition Wilbur toy – given to select households visited over the Christmas period, and particularly popular with younger household members. 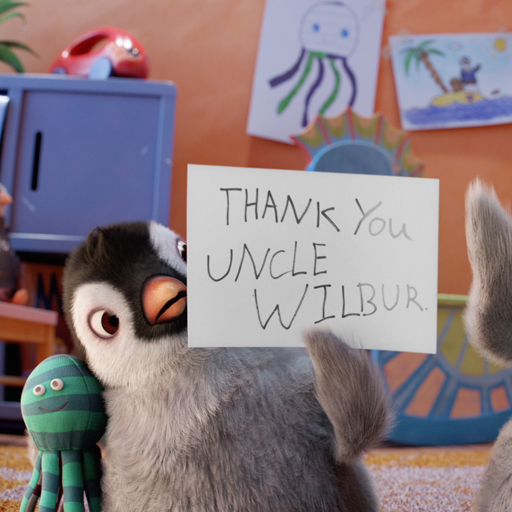 Wilbur even starred in ITV’s Text Santa knitted ad break with impressive +67% positive sentiment score over the evening.